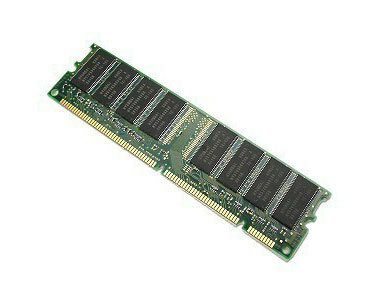 New and used memory (RAM) modules for Apple products including MacBook Pro, MacBook Air, MacBook, iMac, Mac Mini, Mac Pro, Xserve, PowerBook and iBook. Here at the Bookyard, we offer a wide range of quality Apple products including both new and used memory (RAM) modules. If your looking for high quality replacement parts for your Apple device then you’re in the right place. To get your Apple device working again with a fully functional memory module, please use our serial number search to ensure the correct replacement part is ordered. Our catalogue of memory products covers the MacBook Pro, MacBook Air, MacBook, iMac, Mac Mini, Mac Pro, Xserve, PowerBook and iBook. Our range of original Apple memory modules guarantees to provide your device with excellent performance as all replacement parts are thoroughly checked, both new and used. 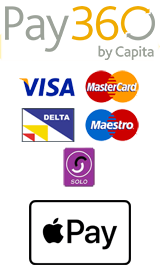 We are confident that we’ll be able to find you the exact part to meet your desired specification. 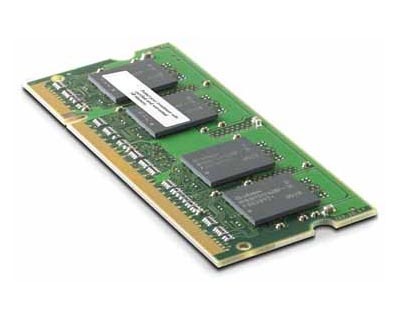 Browse through our range of high quality Apple memory modules today and find a memory module that suits your needs and requirements.